Our Advisory Board consists of distinguished members of the food industry who play an active role in educating industry professionals about the importance of food safety. Darin Detwiler, Assistant Dean, Northeastern University College of Professional Studies. Lead Faculty for the MS: Regulatory Affairs of Food and Food Industries program. Debby L. Newslow, President, D. L. Newslow & Associates, Inc.
Robert E. Brackett, Ph.D. is vice president of the Illinois Institute of Technology and director of the Institute for Food Safety and Health. His credentials are the following: Member, International Association for Food Protection; Institute of Food Technologists; American Society for Microbiologists; Sigma Xi (Honor Society for Scientists); Phi Tau Sigma (Honor Society for Food Science and Technology); Phi Beta Delta (Honor Society for International Scholars) Editorial Board Member, Journal of Food Science; Journal of Food Protection Technical Reviewer, Journal of Food Protection; Applied and Environmental Microbiology (past Editorial Board member); Food Technology; Journal of Food Quality; Italian Journal of Food Science; Journal of Agriculture and Food Chemistry; Food Microbiology; International Journal of Food Microbiology; Journal of the Science of Food and Agriculture; Trends in Food Science and Technology; Emerging and Infectious Diseases; Journal of Food Safety; Journal of Chemical Education. 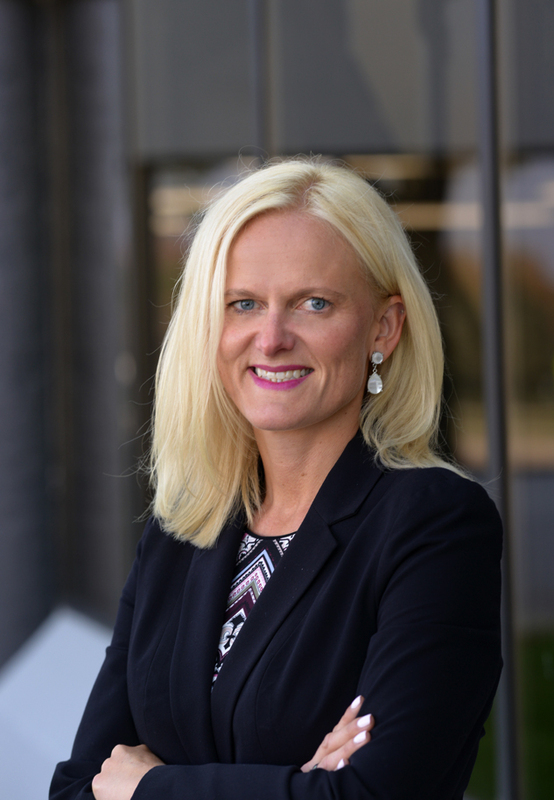 Karen Everstine is senior manager, scientific affairs with Decernis, which delivers technology-enabled global risk management solutions for product development, compliance, safety, regulatory and market access. She has 15 years of food protection experience, most recently focused on supporting the food industry in their efforts to ensure food authenticity and compliance with the EMA-provisions of FSMA. She is the technical lead for the Food Fraud Database, which is a resource that collects and standardizes relevant food fraud data to support vulnerability assessments. She has previously held both research-based and applied roles in academia, government, and non-profit organizations, and has collaborated with members of the food industry and regulatory agencies on many projects. She received her Ph.D. and MPH from the School of Public Health at the University of Minnesota and began her food safety career on “Team D” at the Minnesota Department of Health. She has a strong knowledge of the food regulatory landscape, is highly collaborative, and committed to the development of resources to support food safety and authenticity. She has authored many peer-reviewed journal articles, trade journal pieces, and regularly responds to media requests. 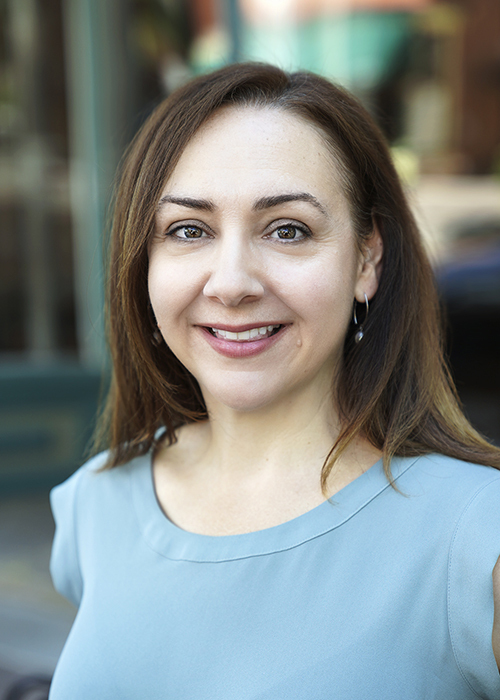 Angela Fernandez is the vice president of retail grocery and foodservice at GS1 US and is responsible for leading the industry engagement strategy to drive broader adoption of GS1 Standards and solutions for the food industry. She is an authority on the food supply chain and food traceability, including minimizing the impact of food recalls via GS1 Standards. 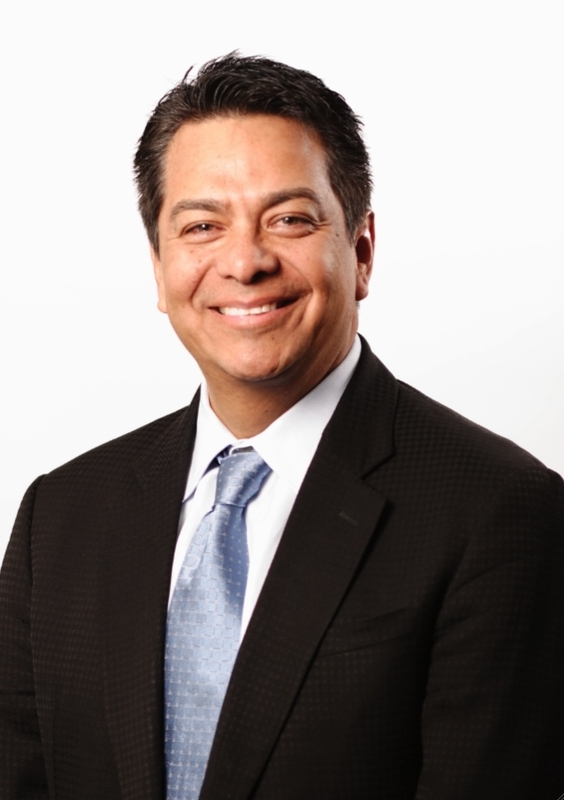 With more than 15 years of experience with GS1 US, Fernandez has worked closely with food industry stakeholders including manufacturers, retailers, distributors, educators and solution providers to help improve supply chain operations and business processes. She leads two industry initiatives: the Retail Grocery Initiative—which she helped found and establish in 2014—and the Foodservice GS1 US Standards Initiative. Fernandez regularly collaborates with members from top grocery and foodservice brands as well as key trade associations to identify current and emerging supply chain challenges and address how the use of GS1 Standards, the most widely used supply chain standards in the world, can help solve for those challenges. Through Fernandez’ strong leadership and drive to make innovation possible, the food industry has been able to realize the numerous benefits associated with supply chain traceability, including operational efficiencies and improved food safety. Fernandez earned her bachelor of science in business administration from Drexel University. 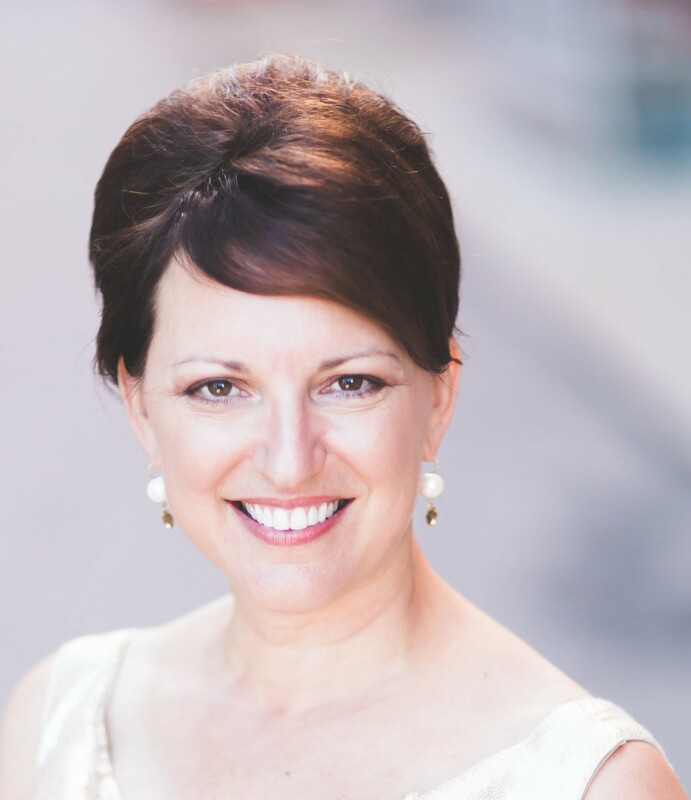 She is a frequent guest speaker at industry events and conferences for numerous organizations, including the Produce Marketing Association, National Restaurant Association and the Institute of Food Technologists. She has been a food traceability and recall resource for media outlets including the Wall Street Journal, the New York Times, Food Manufacturing, Food Processing, Food Safety News and Packaging Digest magazines. 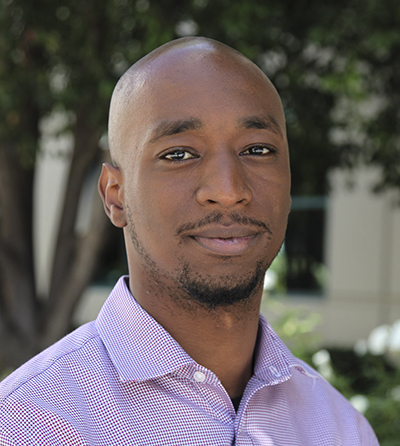 Marcus Burgess is senior food safety and QA systems specialist at The Cheesecake Factory. His areas of expertise include retail and foodservice (FDA Food Code), compliance, third-party auditing, food safety program management (operations) and food safety business analysis. 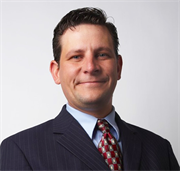 Darin Detwiler, M.A.Ed., DLP is Assistant Dean, Northeastern University College of Professional Studies, and lead faculty for the MS: Regulatory Affairs of Food and Food Industries program. Detwiler is an internationally recognized voice in food regulatory compliance, food safety, food policy, and food technology (including Blockchain.) He is a contributing writer and columnist in industry publications. His forthcoming two books look at the future of food related to policy and Blockchain. At the federal level, the USDA brought Detwiler in as a consultant for the post 1993 Jack-in-the-Box E.coli outbreak Pathogen Reduction Program, resulting in new product labels and new policies. The Secretary of Agriculture later appointed Detwiler to two terms on the National Advisory Committee on Meat and Poultry Inspection. Detwiler also testified with the USDA on various policy issues. Detwiler later supported the FDA in rule development and implementation efforts related to the 2010 Food Safety Modernization Act. He has also served two terms as a council member for FDA Food Code updates. 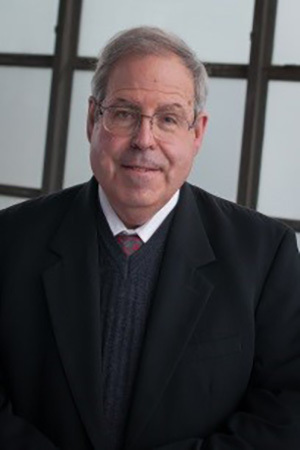 Within the industry, Detwiler built strategic relations with advocacy groups, NGOs, suppliers, manufacturers, distributors, retailers, and restaurant chains through his work on grants, advisory boards, stakeholder groups, and direct training and consulting work for multiple corporations. The International Association for Food Protection and Food Safety Magazine recognized Detwiler’s distinguished service, noting his 25 years of impact on consumer safety, raising funds for advocacy groups, and supporting industry culture of innovation. Jorge Hernandez is the VP of Quality at The Wendy’s Company where he is responsible for the leadership and oversight of all QA programs, company and franchise operations, and Wendy’s approach to animal welfare. Previously he was the chief food safety officer at Wholesome International where he is responsible for the design and implementation of the food safety, quality assurance, regulatory compliance and sustainability programs. Wholesome International is a restaurant company with different concepts and brands in the quick service and fast casual foodservice markets. 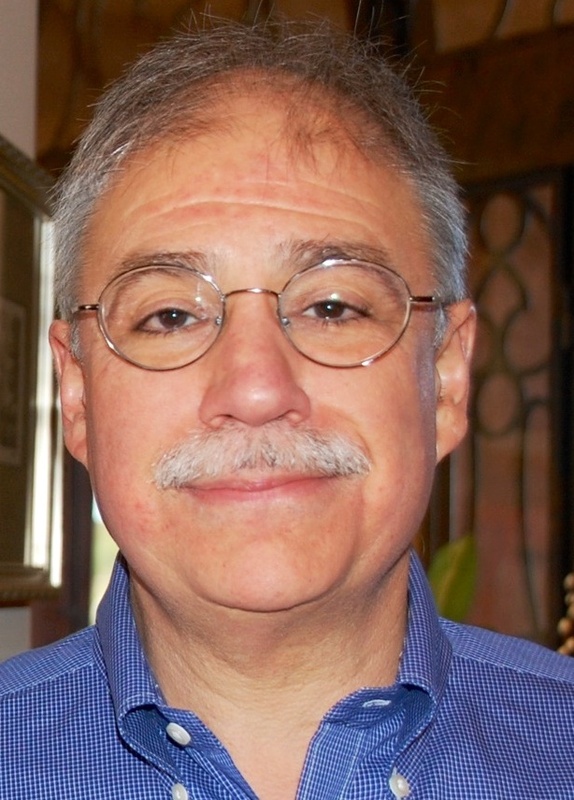 Hernandez was previously the senior vice president of food safety and quality assurance at US FOODS, vice president of food safety and risk management at the National Restaurant Association and regional supervisor at the Illinois Department of Public Health. Hernandez received a B.S. degree in biology from Rockford University, a degree in microbiology from the Centro de Estudios Medico-Biologicos in Mexico City, Mexico and a degree in languages and literature from Universite de la Sorbonne, Paris, France. He belongs to several national and international organizations and boards, including the Global Food Safety Initiative (GFSI), STOP Foodborne Illness, Food Safety Tech and the Food Safety Consortium, the International Food Protection Institute (IFPTI), Food Safety Summit, QA Magazine and the ANSI Accreditation Committee. Debby Newslow is President of D. L. Newslow & Associates, Inc. and a published author, with credits that include two industry-specific textbooks, focused chapters and journal articles. Newslow has more than 35 years of experience, including in auditing, consulting and training focusing on management systems (ISO) and food safety programs (GFSI). Her latest book Food Safety Management Programs – Applications, Best Practices and Compliance has been identified as a best seller in the world of Food Safety and GFSI compliance guidance. Mike Robach is CEO of The Robach Group. He was previously the vice president, of corporate food safety, quality & regulatory at Cargill, Inc. 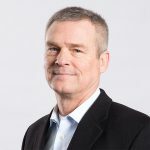 He joined Cargill in January 2004 to lead its corporate food safety and regulatory affairs programs and from there increased the department’s scope to include animal health and quality assurance. Robach started out his career with Monsanto Company. Prior to joining Cargill, Robach headed up technical services for Conti Group’s meat and poultry businesses. He is a graduate of Michigan State University and Virginia Tech. He is past President for Safe Supply of Affordable Food Everywhere (SSAFE), Chairman of the Board of Directors of the Global Food Safety Initiative (GFSI), a member of the Scientific and Regulatory Affairs Council Executive Committee for the Grocery Manufacturers Association, and a member of the U.S. Poultry and Egg Association’s Research Advisory Committee. He is also a member of the American Meat Institute, the National Turkey Federation, the International Association of Food Protection, the Institute of Food Technologists, and the American Society for Microbiology. Robach has worked with the World Organization of Animal Health (OIE) and the Food and Agriculture Organization (FAO) on harmonized animal health andfood safety standards. He has worked closely with the USDA and FDA regarding food safety policy, HACCP, and regulatory reform based on science. From 1995 through 2000, Robach was a member of the National Advisory Committee for Microbiological Criteria in Foods. 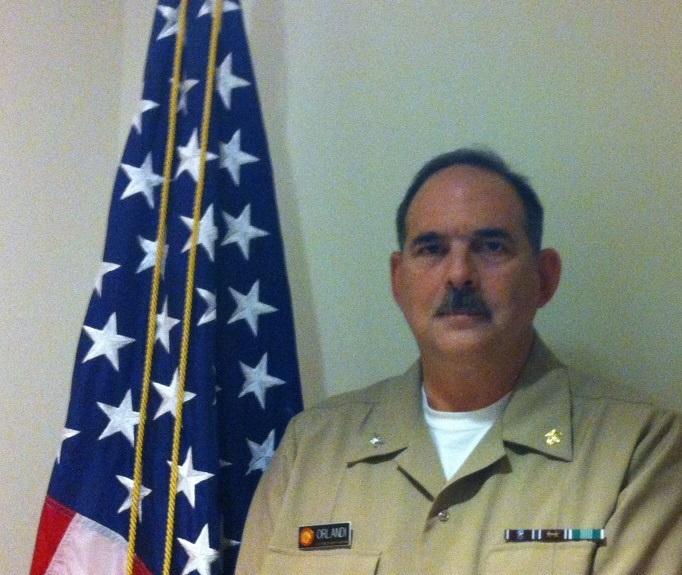 Palmer A. Orlandi, Jr., Ph.D., was recently promoted to the rank of Rear Admiral and the U.S. Assistant Surgeon General. He is currently Deputy Executive Director & Chief Science Officer at AOAC International. Before this role, Orlandi served at FDA for 20 years, beginning his work at a research lab for CFSAN. It was there that he developed rapid and molecular detection methods for Cyclospora and Cryptosporidia and the Microsporidia (emerging food-and waterborne protozoan parasites). In 2008 he became the science coordinator in the Division of Field Science in FDA’s Office of Regulatory Affairs (ORA) where he oversaw collaborative analytical methods programs for ORA and the Food Emergency Response Network. In 2012 Orlandi took on the role of senior science advisor to the chief scientist officer at the Office of Food and Veterinary Medicine. He played an active role in integrating science and research efforts across the agency’s foods program, and working to align research and lab programs to regulatory field lab needs. Armand Paradis is director of business development at the Institute for Food Safety and Health. After joining NCFST in July 2007, he was responsible for raising the industry membership base from nearly 30 companies to its current level of more than 60 members. 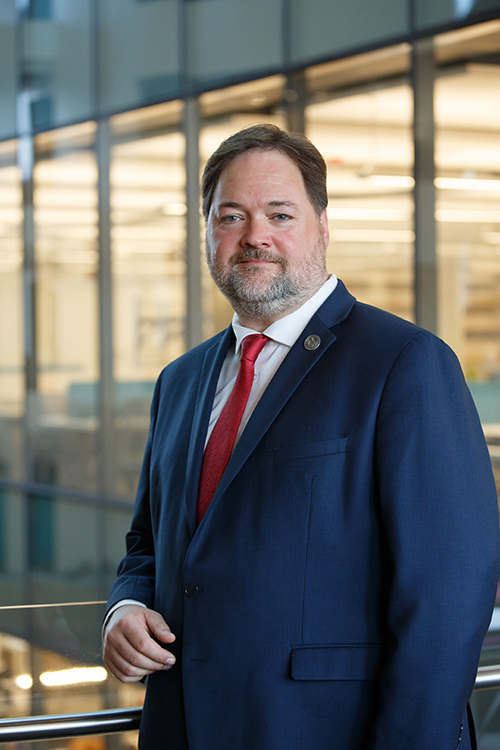 His main role is connecting industry members’ strategic R&D needs to the Institute’s broad collaborative science programs, task forces and consortiums as well as providing them the means for proprietary research contracts within IFSH and IIT. With more than 30 years of food industry experience, he has worked in the field of product development and food processing for multinational corporations such as Unilever, PepsiCo, and Praxair. Prior to joining IIT, he served more than 15 years as an industry member delegate on several IIT NCFST working groups. As an active adjunct industry professor in the IIT School of Applied Technology, Department of Food Science and Nutrition, and the Department of Industrial Technology Management, he has created and lectured in two new graduate level courses, Food Product Development and Food Operations Performance Management, as well as provides guest lectures in the departments courses in Food Analysis, Fundamentals of Food Science, Food Packaging and Nutrition. He has been active in professional organizations such as the American Oil Chemist’s Society, American Society for Nutrition, Institute of Food Technology, the International Association for Food Protection, The Research Chefs Association, and The Society of Research Administrators International. Eric Putnam is the senior food safety manager at United Airlines. 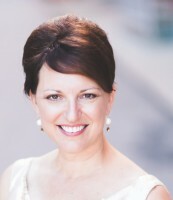 Melanie Neumann, J.D., M.S. is the president of Neumann Risk Services, LLC, (NRS) and executive vice president of Matrix Sciences. NRS is a holistic food safety risk management firm where business and brand protection converge with regulatory compliance and industry best practices. NRS, backed by Matrix Sciences, is a trusted advisor to the food and beverage industry in food safety risk, recall and crisis management. Matrix Sciences is a new, dynamic group that is driving needed change and impacting the future of food safety, made up of well-established companies, each chosen for their expertise and reputation in the industry, notably Northland Laboratories of Chicago, IL and Green Bay, WI, Richter International of Columbus, OH, and NRS, of Chicago, IL. Neumann provides regulatory, operational and brand reputation risk mitigation advice to the food and beverage industry, helping companies manage these various risks in today’s ever-changing risk landscape. She leverages her 19 years of industry experience as a food law attorney along with her Masters of Science in Food Safety to help clients manage the risks relating to each step in the supply chain, from supplier assessment and procurement, manufacturing, distribution and sale of food globally. She interacts with regulators in response to investigations, enforcement actions and recalls in the wake of threatened and actual crises and works with companies proactively to identify strategies to prevent or reduce risks before they arise. Neumann helps her clients build programs to achieve a level of best practice—developing tools such as food safety risk maturity models, robust supply chain risk assessment and management programs and robust recall and crisis management programs—all through an enterprise risk management lens. Neumann is a graduate of Mitchell-Hamline Law School for her juris doctorate degree, and Michigan State University for her M.S. in food safety. She has worked for multi-national food companies such as Hormel Foods, The Schwan Food Company, private law firms focusing on food law and intellectual property law, was instrumental in launching national food safety risk management practices for Pricewaterhouse Coopers, and boutique consulting firms. She is an adjunct professor at Michigan State University and Northeastern University, and serves on advisory panels and boards of several notable organizations. Neumann is a frequent speaker on executive liability in food production and food regulations including FSMA regulations. Outside of her profession, she is an avid triathlete, to date completing 25 marathons and six Ironman triathlons. John Butts received his Ph.D. in Food Science from Purdue University in 1974 & joined Land O’ Frost 1974. He is a member of the Board of Directors of the American Meat Institute and is an active member of the Scientific Affairs Committee (SAC) for over 35 years. 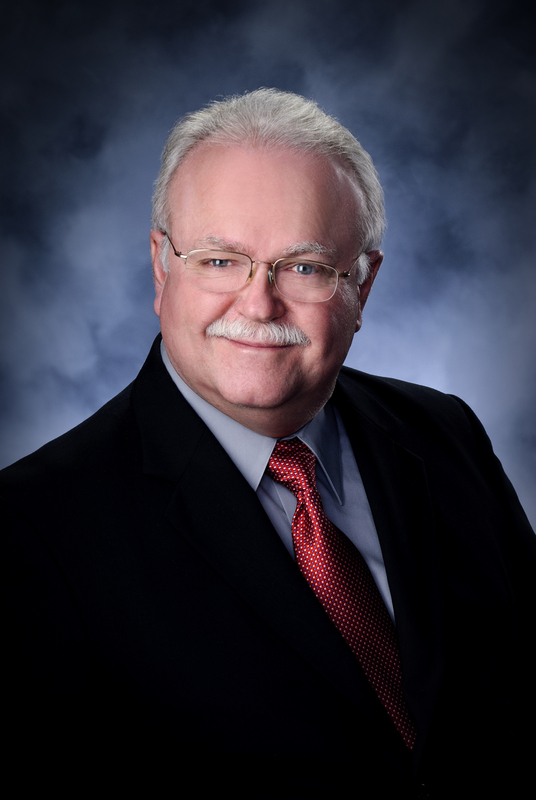 He serves on the Meat Inspection Committee, Facility Design Task Force, AMIF Research Advisory and is an AMI Listeria Intervention and Control Workshop team member, co-author and instructor. Butts received the 2005 Food Safety Leadership Award, NSF International. Outstanding Food Science Award, Inaugural class recipient, Purdue University, 2006 Food Safety Magazine Distinguished Service 2008 Meat Processing Award by the AMSA. 2009 AMIF Scientific Achievement Award and the 2013 Certificate of Distinction from Purdue Ag Alumni. 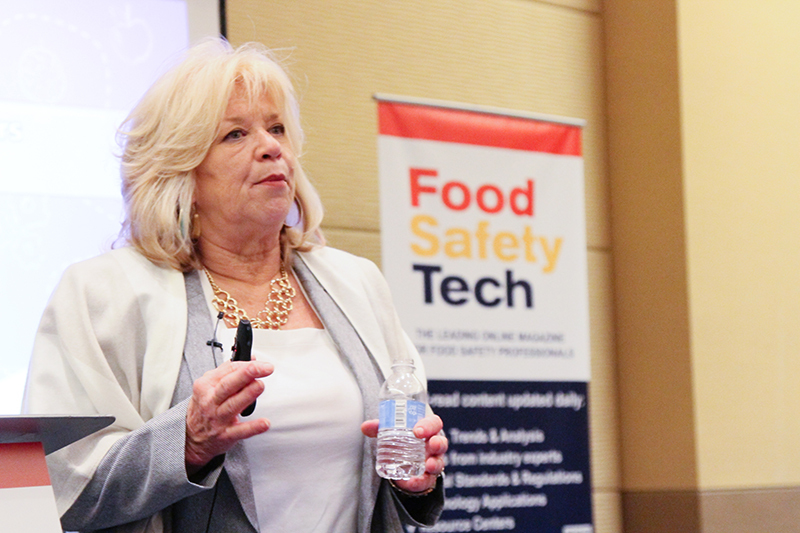 An experienced veteran in food safety, Patricia Wester has held advanced positions in both domestic and international food safety firms. 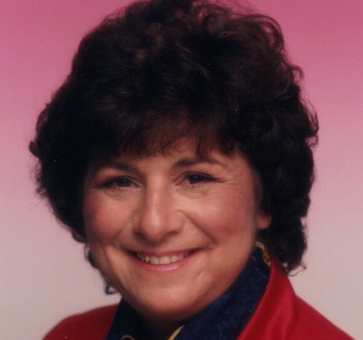 She is currently president of her own consulting company, PA Wester Consulting, which allows her to utilize her experience in food safety and auditor competence as an active subject matter expert on a wide range of development projects for preventive controls and food safety auditor personnel certification schemes and training. In 2017 Wester launched The Association for Food Safety Auditing Professionals, a member-driven association created to support and enhance the career development path for food safety auditors. She is also currently a technical auditor for ANSI in food safety. She received her bachelor of science in poultry science from the University of Florida, and has held senior management positions within the meat and poultry processing industry. Steven Sklare is the director of customer engagement – Foods Program for the United States Pharmacopeia. Sklare’s focus is on helping the food industry and the public understand the significance of food fraud as a threat to public health, a food organization’s brand as well as a source of economic fraud. His background includes working with food manufacturers, the foodservice/hospitality industry, and retail food as a provider of food fraud, food safety, sanitation and pest elimination consulting, training and services on a domestic and international basis. Sklare is a registered environmental health specialist, licensed environmental health practitioner, and certified professional – food safety and certified pest control technician. 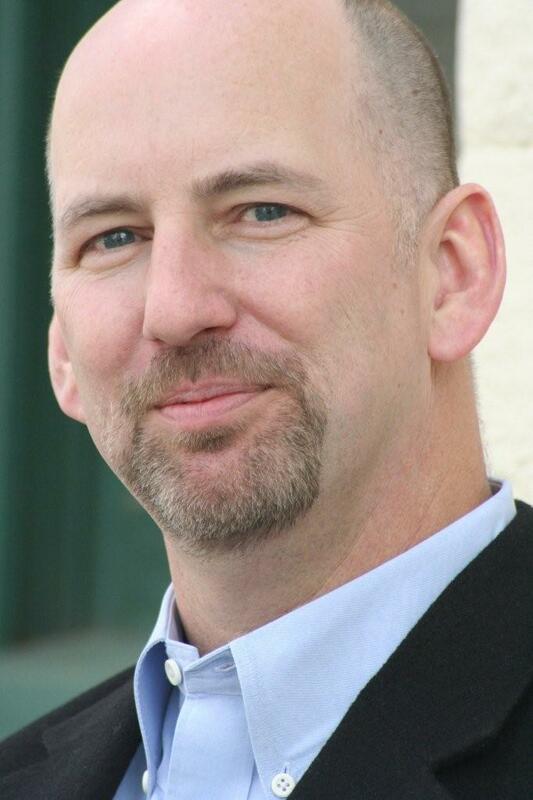 Scott Horsfall is Chief Executive Officer of the California Leafy Green Products Handler Marketing Agreement (LGMA). The LGMA verifies that California’s handlers of lettuce, spinach and other leafy green products are following a set of accepted food safety standards on the farm. The LGMA was formed in February of 2007, and Horsfall joined the organization in May of that year as its first CEO. From 2002 through 2006 Horsfall was CEO of the Buy California Marketing Agreement, the organization designed to promote sales and consumption of locally-grown produce. Joining the “California Grown” campaign as Chief Operations Officer in 2002, Horsfall oversaw the creation of its marketing programs, and was promoted to CEO in 2003. Prior to joining “California Grown”, Horsfall was President of the California Kiwifruit Commission (CKC), a position he held from 1997 to 2002. The CKC implements marketing and research programs on behalf of the state’s 400+ kiwifruit farmers. Horsfall began his career in California agriculture with the California Table Grape Commission, Fresno, CA, where he served most recently as Vice President, International Marketing. At the CTGC, Horsfall oversaw an annual $3.5 million export promotion program. During his tenure grape exports increased over 600% in 14 years. He has served on several industry boards and committees. He served as chairman of the United States Agricultural Export Development Council (USAEDC), was a member of the Agricultural Trade Advisory Committee (ATAC) for fruits and vegetables and is a past chairman of the Produce Marketing Association’s International Trade Conference. Horsfall has a MA in international relations from California State University/Fresno and a BA in communications from Brigham Young University in Provo, Utah.